Donation to VOIEF Gets Your Name On The Car! 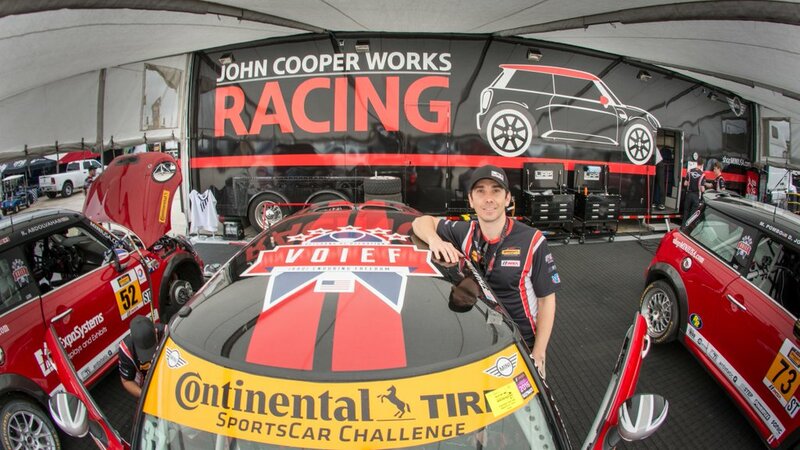 The MINI JCW Team’s partnership with VOIEF has presented fans with an amazing opportunity. A$25 donation to VOIEF gets your name on one of the race cars! What better way to support our veterans and your favorite race team than to make a donation and have your name on a JCW for the race at Watkins Glen! Head on over to http://voief.org/ and make your donation today!